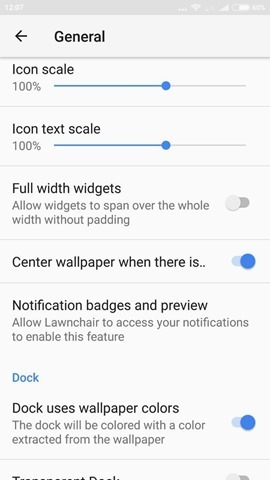 Lawnchair Launcher, the highly customizable homescreen app for Android devices is now available on Google Play. 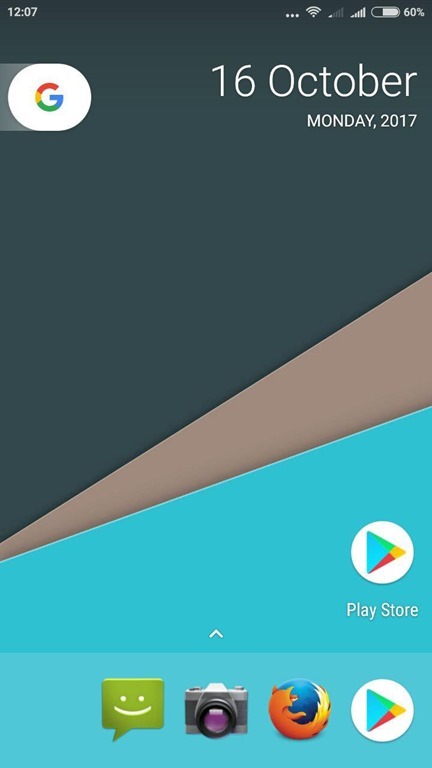 The open source app, was originally released on XDA, and gained a huge user base, which has led to its official debut on the Play Store. 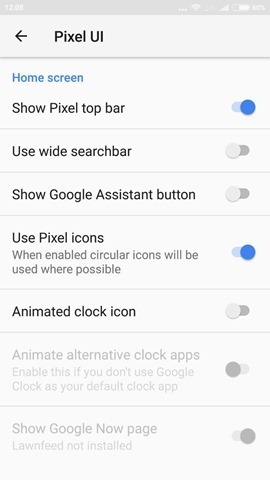 The app supports Android Oreo shortcuts, and notification dots, just like on the Pixel devices. Basically it is a customizable Pixel Launcher. 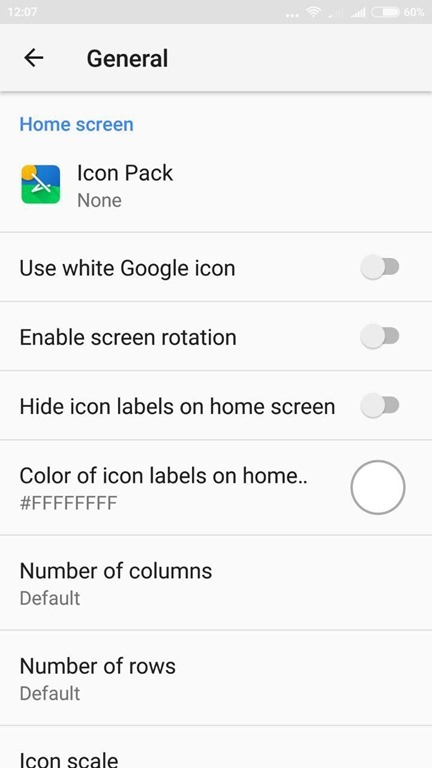 You can use widgets with it, backup the settings, and adjust every aspect of the launcher. It also supports gesture controls for shortcuts. 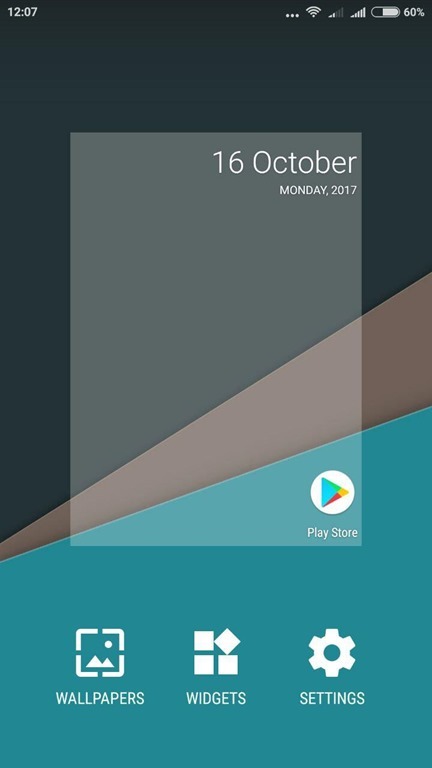 The launcher is buggy on Android 8.0 Oreo, in fact it did work on one of my Phones at all. But it works fine on Marshmallow and Nougat based devices. That is to be expected though, as the developer has clearly stated that Oreo support will be added in the future. 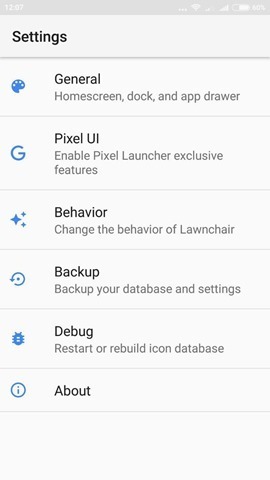 He/she has also promised to add support for features from the Pixel 2 devices soon. 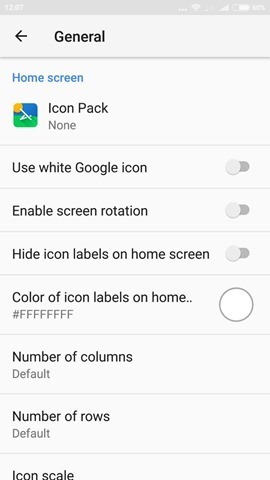 You can also use icon packs with this launcher, including Adaptive icons (for Android 7.0 Nougat and above, adjust the icon size, customize the grid size, etc. There is a dock which you can style per your choice, and more. There is a blur option for almost every view. 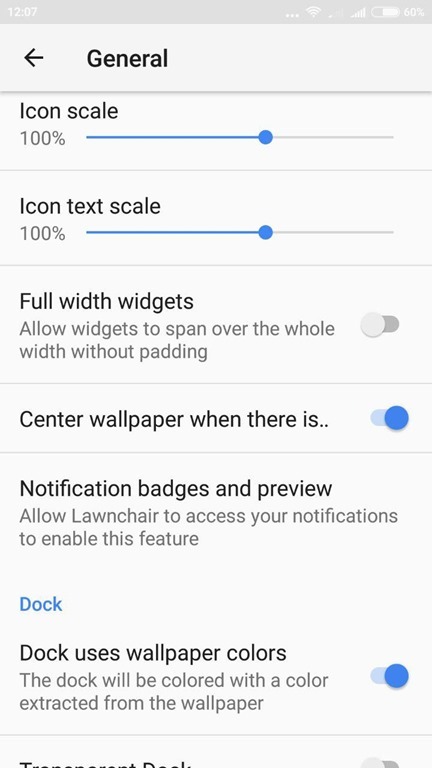 Download Lawnchair Launcher for Free from the Google Play Store. 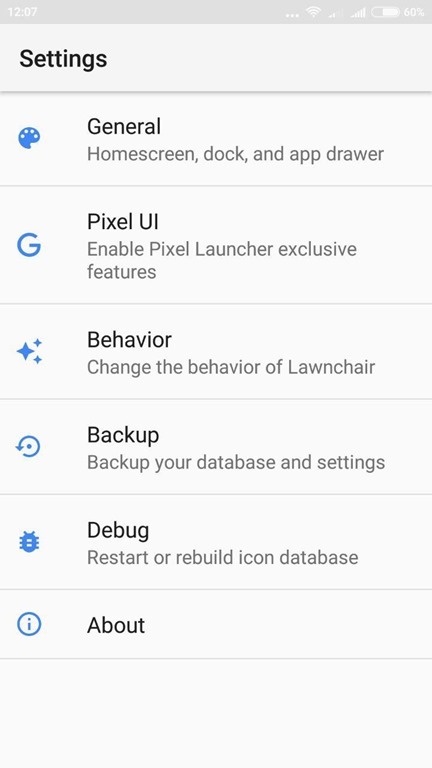 Lawnchair Launcher supports Google Now via an add-on, which is available on the developer's website.